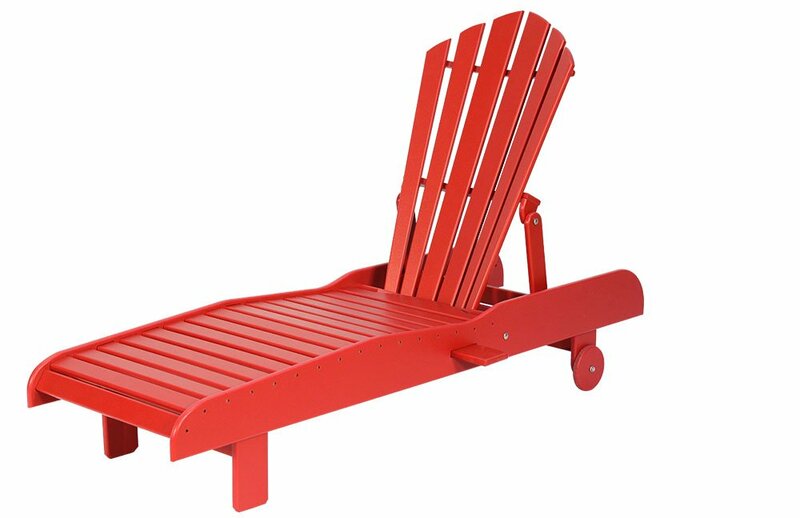 Comfortable chaise lounge, with 5 different back settings. Comes standard with wheels. Optional arms. 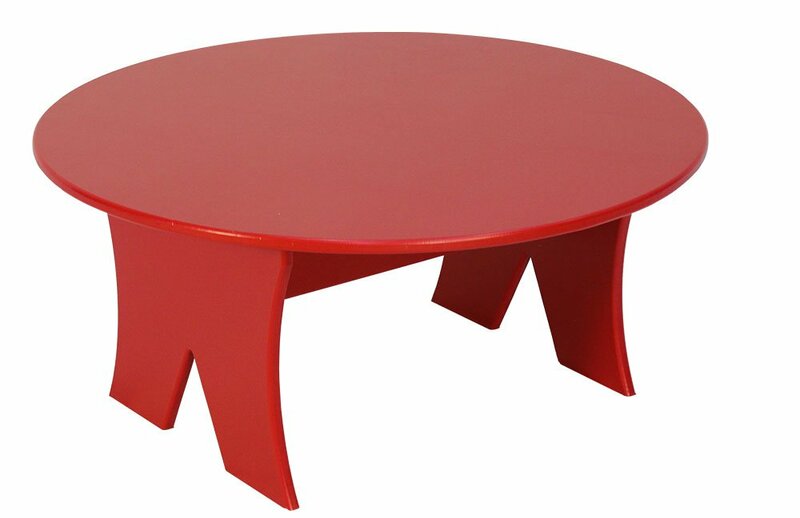 36" Coffee table goes with Lounge and Rocker. 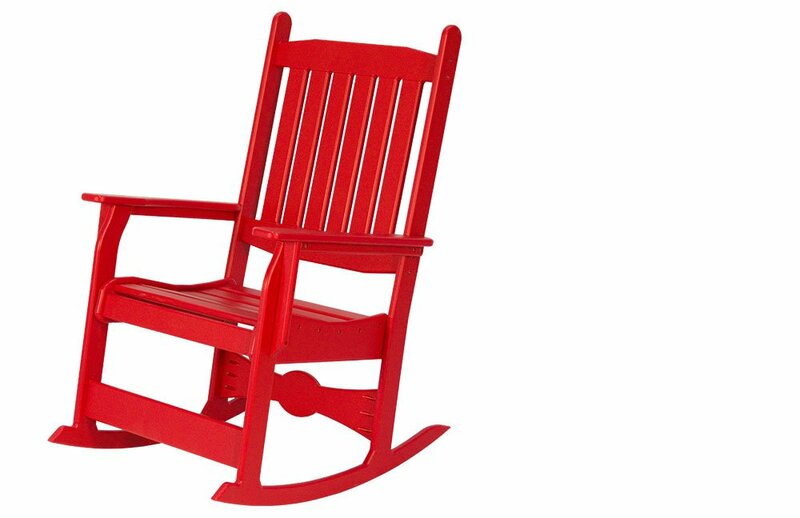 Rocking chair available in all colours.